Gerard Healy, the National Online Conveyancing Service’s Managing Director has told ABC News that more robust payment systems were needed across the industry to protect the public. ABC News reported that Mr Healy said “When payment of a deposit or settlement balance is due, instead of having a law clerk manually send emails with trust account details and amounts, there needs to be a centralised system with a workflow which is easily understood and recognised by the consumer. Mr Healy said it was important to protect consumers by having those systems in place and a good line of communication. 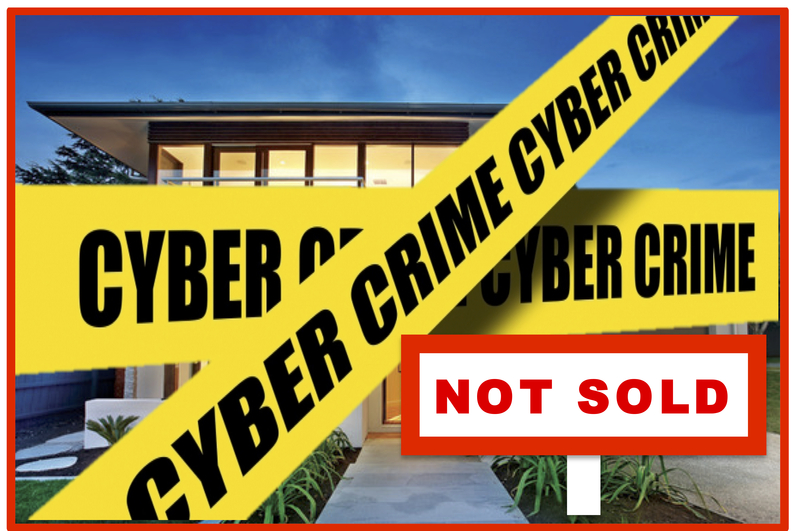 “The reality is that cyber crime is becoming more and more sophisticated and it’s a huge problem for conveyancers, real estate agents and consumers,” he said. So far two people in South Australia and six people in Western Australia have fallen victim to this fraud. With one South Australian victim potentially losing over half a million dollars and her property transaction is at risk. Consumers need to be made aware of the risks.